hd00:12Elaboration of hallacas, typical Venezuelan dish, for the Christmas holidays. A traditional Venezuelan food. hd00:14Elaboration of hallacas, typical Venezuelan dish, for the Christmas holidays. 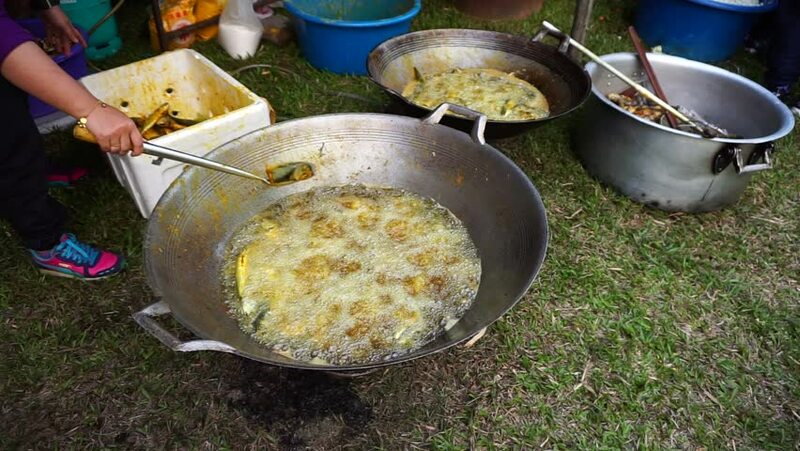 A traditional Venezuelan food. hd00:15A street vendor making the delicious Thai dessert, "Kanom Krok" or Coconut Pudding at a market in Bangkok, Thailand.